The driver of the No. 16 Kobe Toyopet Toyota Tundra displayed his muscle from the outset of the 150-lap event after starting from fifth position. By lap 18, Moffitt had climbed into third and began his attack on the race lead on a lap 34 restart. The Grimes, Iowa product utilized the outside lane to take command of the top spot on lap 34 and went on to capture his second stage win of the season. Crew chief Scott Zipadelli directed Moffitt to pit road under the stage caution for four tires, but Moffitt would be relegated to the tail of the field for a pit road speeding penalty. Moffitt restarted 21st on lap 54 and proceeded to put on a show slicing his way back to the front. In five laps, he was back inside the top 15 and reentered the top 10 on lap 70. While stage points were of the utmost importance in the quest to reach the championship finale, Moffitt knifed his way back to seventh to earn four points by the end of Stage 2 on lap 90. Moffitt lined up sixth for the start of the final stage on lap 106 after strong execution on pit road by the HRE team. 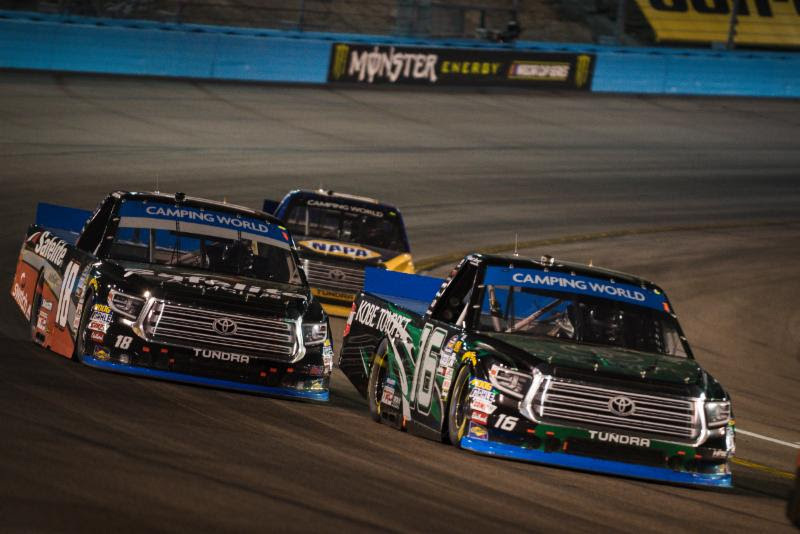 After losing a spot on the restart, Moffitt collected his Tundra and began to inch forward as his handling improved. A caution on lap 128 allowed him to move to third on the subsequent restart on lap 137. That move allowed him to restart in striking position on the final restart on lap 148. Moffitt dove to the inside to make a three-wide move for the lead into Turn 1 and completed the pass off Turn 2. 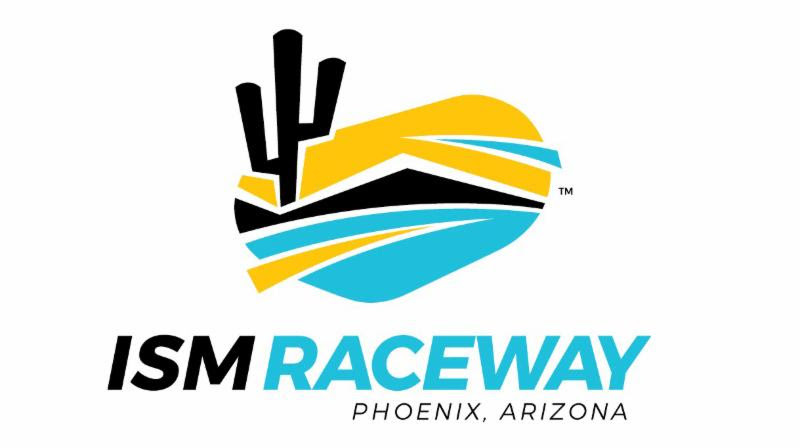 Moffitt drove away over the final three laps to secure his first win at ISM Raceway in his first NCWTS start at the one-mile desert tri-oval. The win sends Moffitt to Homestead-Miami for a four-way, heads-up battle for the NCWTS crown. “harmony among local society through environmentally friendly activities” while focusing on employee satisfaction.